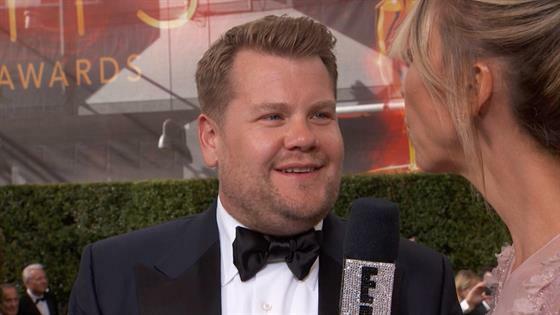 James Corden Just Wants to Join the Beyhive! Why Does Tyler Perry Have to Do With RHONY Feud? Tyler Henry Responds to John Oliver's Recent Criticism: Watch!